Long Fine Tach-It 2 Tagging Tool. 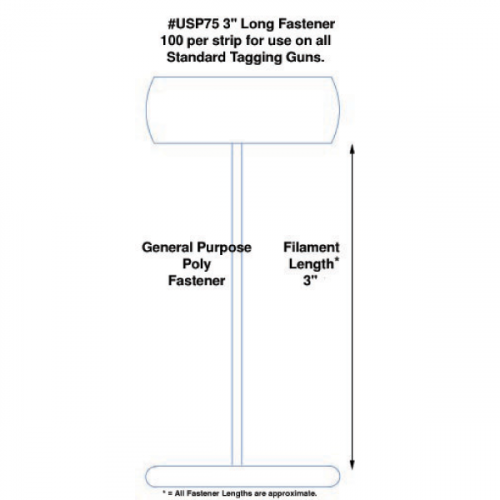 The extra long, fine fabric needle allows for the tagging of thicker products that are also delicate including hosiery, undergarments, lingerie, sweaters, and knits and many other products. 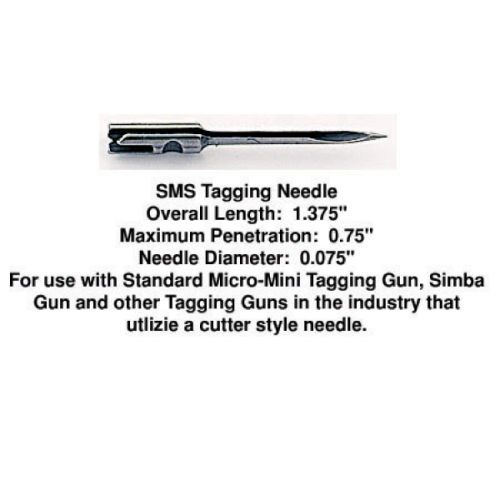 Uses our Tach-It TNLF replacement needles. 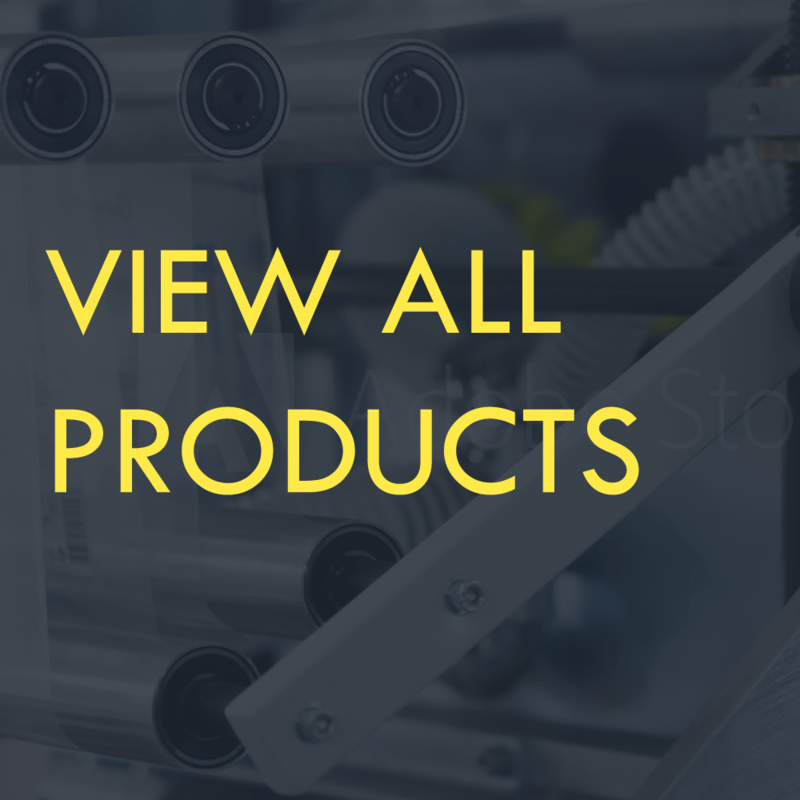 The Tach-It TI2LF Premium Tagging Tool has an extra long, fine, fabric needle and is used for the tagging of thick and delicate products. 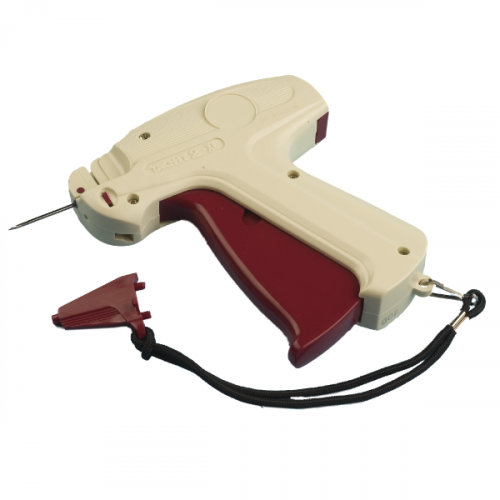 This tool uses all types of regular spaced or micro-spaced fine fabric fasteners and the replacement needles are our Tach-It TNLF.